Dr. Kobie Lee started out as an optometric assistant at Signal Hill Eye Care in 2002. Under the tutelage of Dr. Jason Pearce, Dr. Lee went on to pursue a career in Optometry, and later graduated on the Dean’s List from the Illinois College of Optometry in 2009. 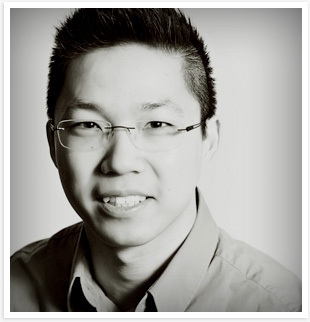 Dr. Lee rejoined the office in 2010, bringing the latest knowledge in optometric care to the practice. During his spare time, you can find Dr. Lee playing golf, basketball or traveling abroad.